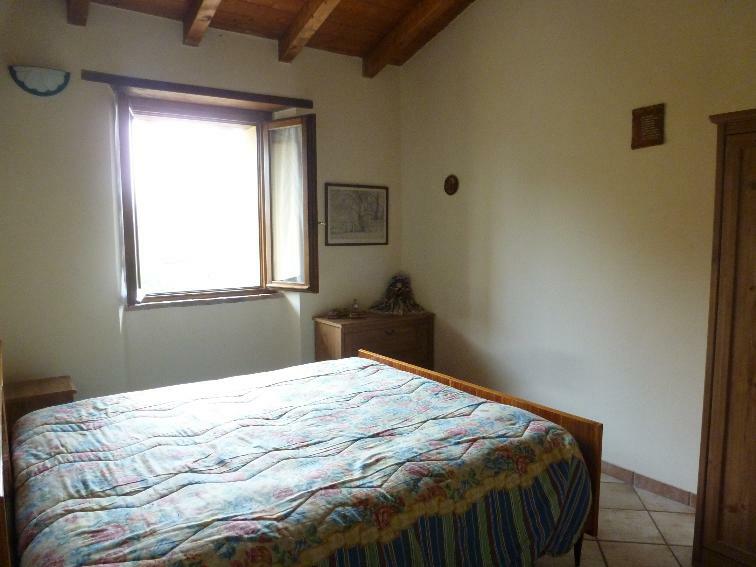 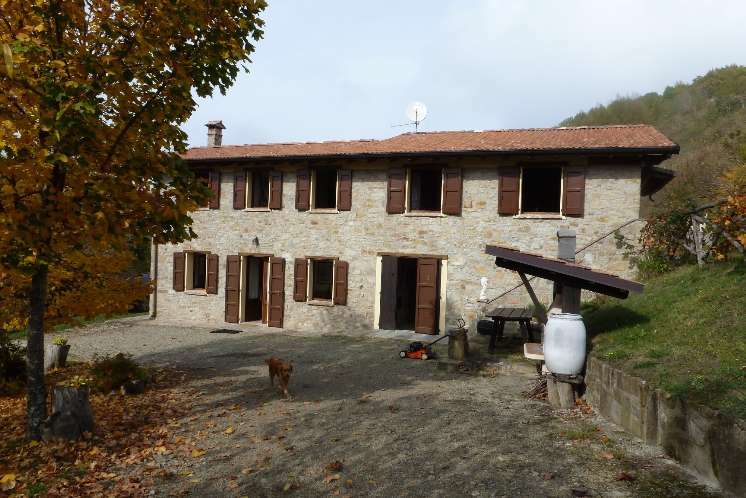 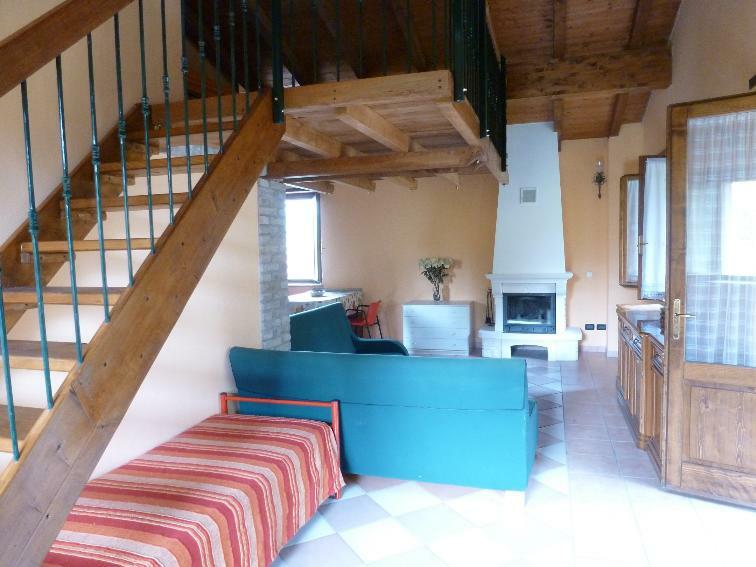 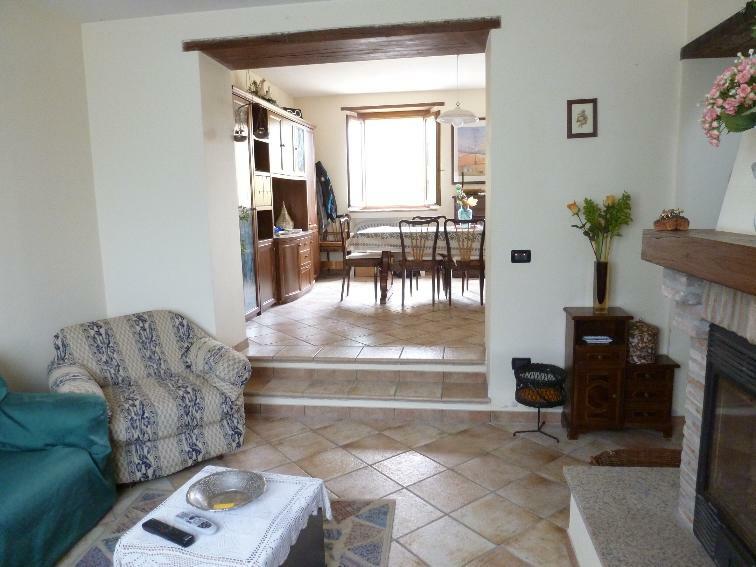 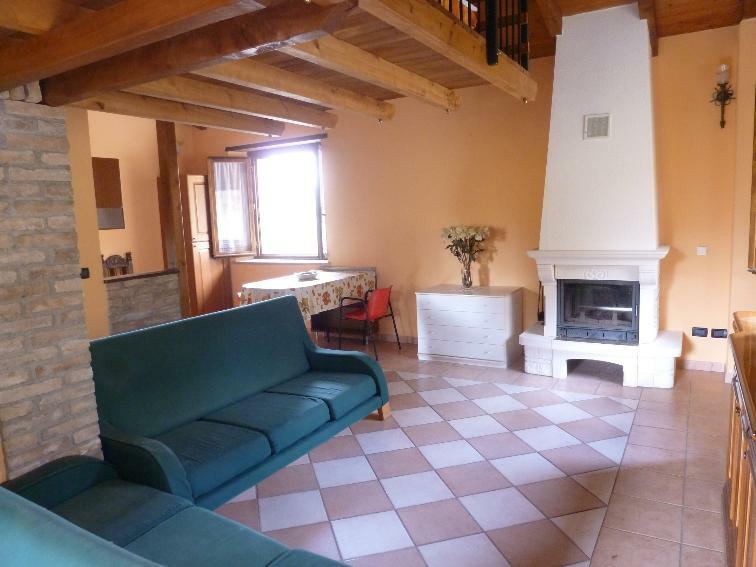 A beautiful, detached stone house at Iola, Montese area which is part of Modena province. 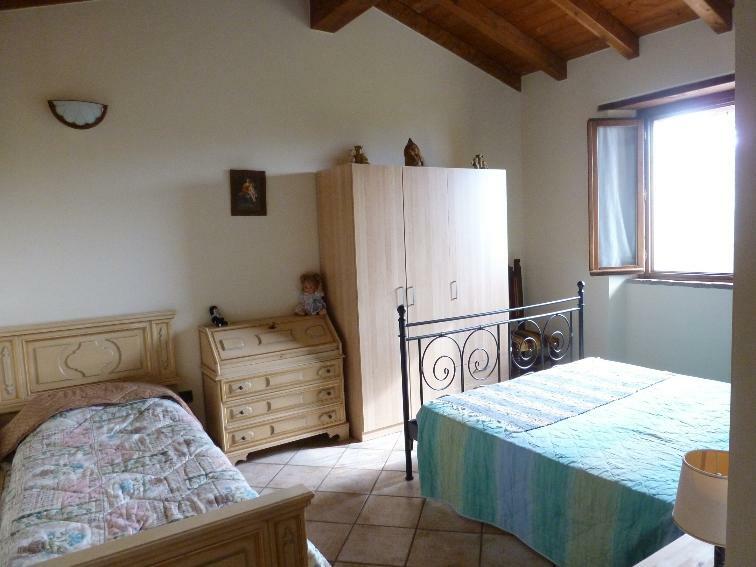 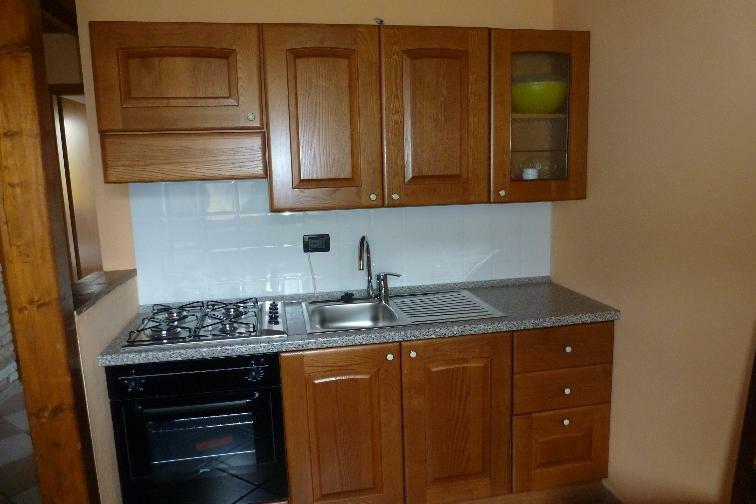 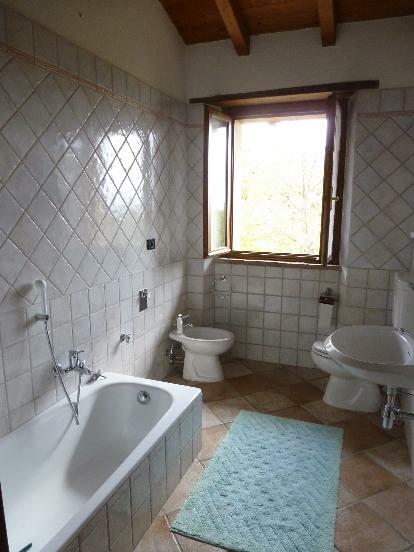 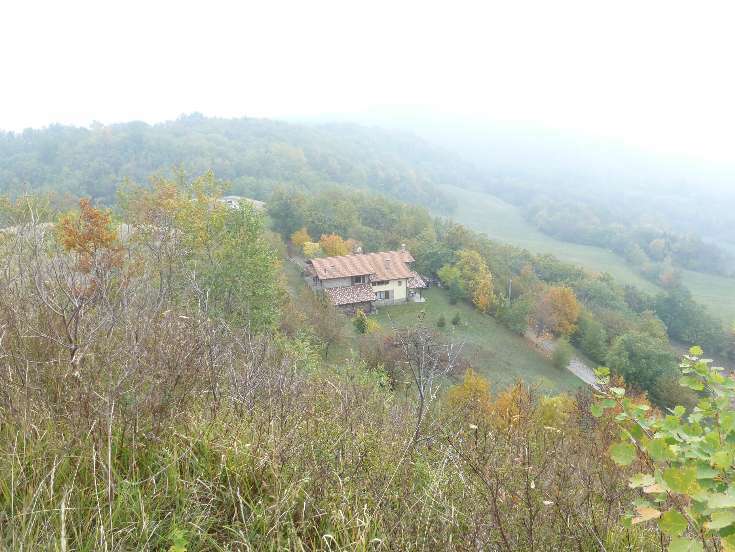 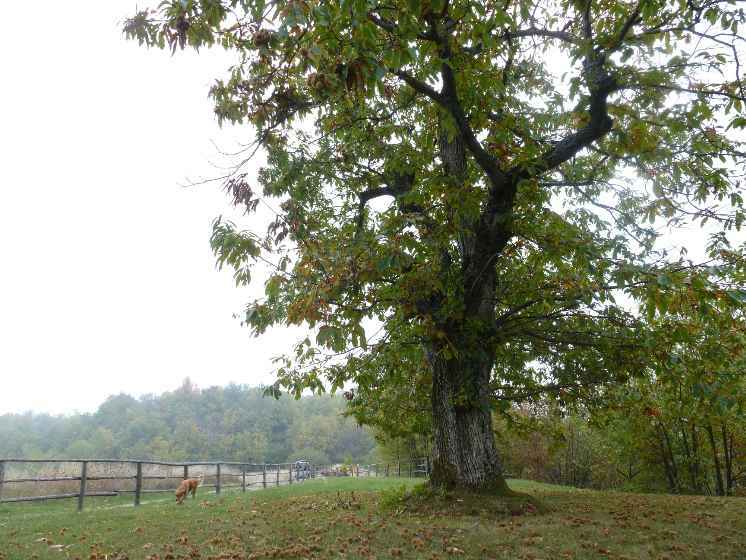 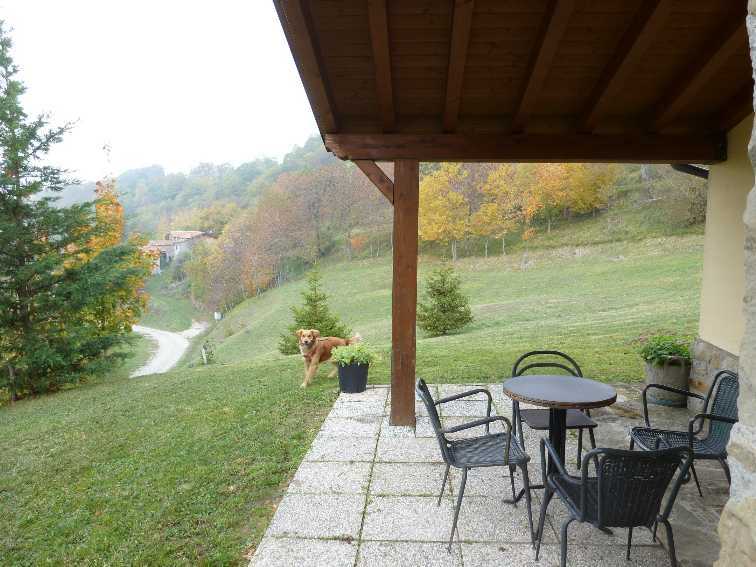 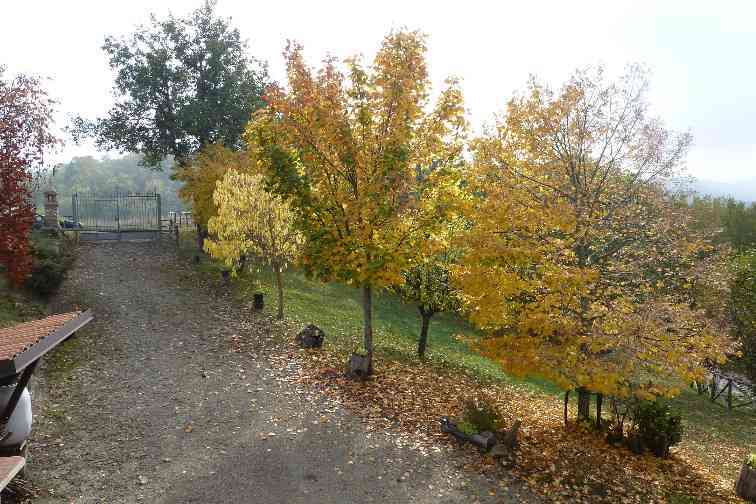 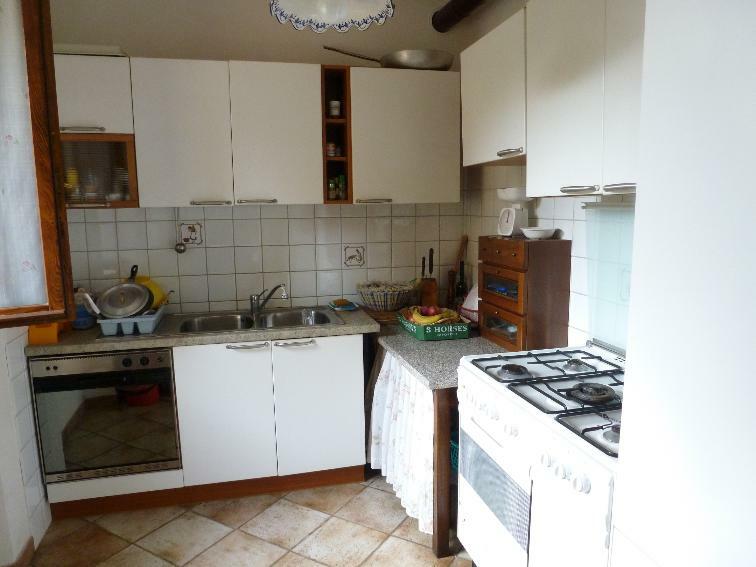 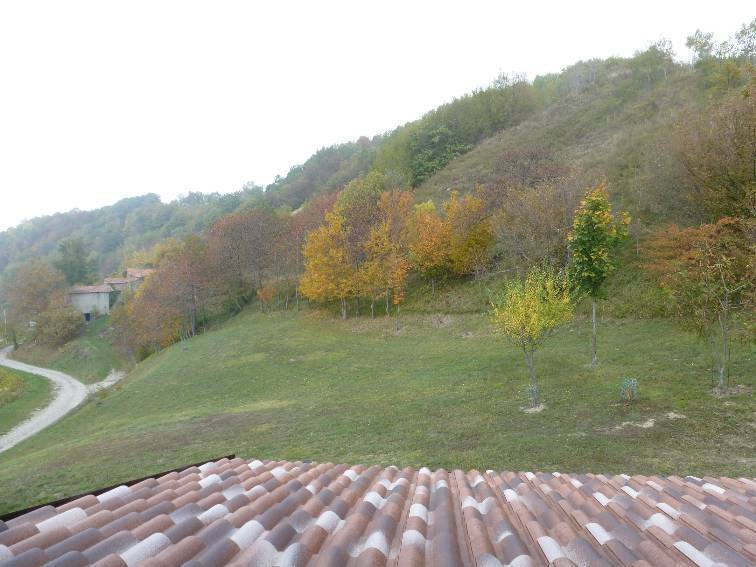 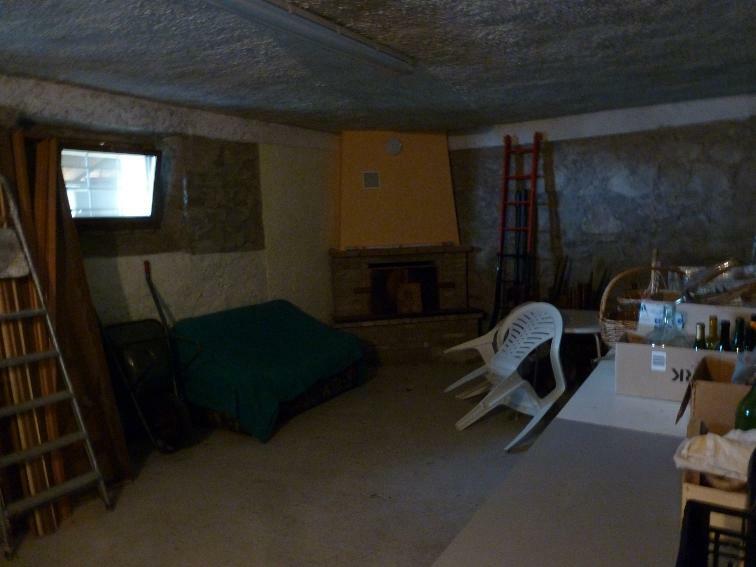 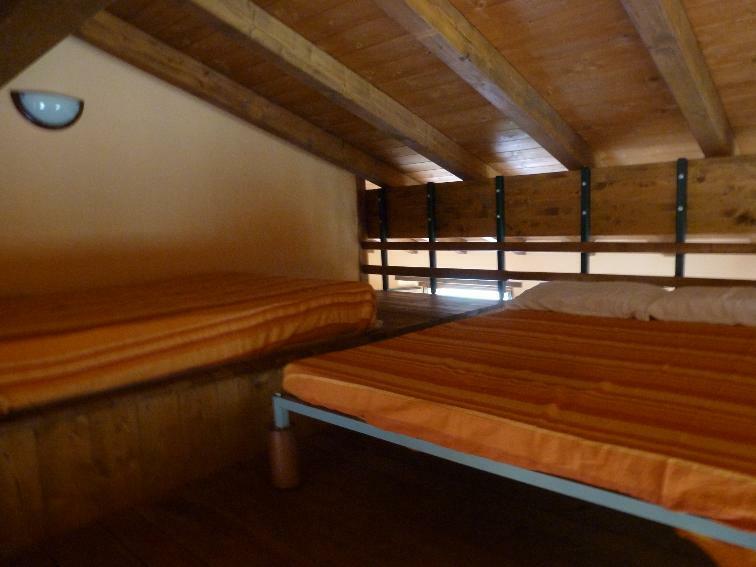 The property is at a splendid panoramic position with 230 sqm internally. 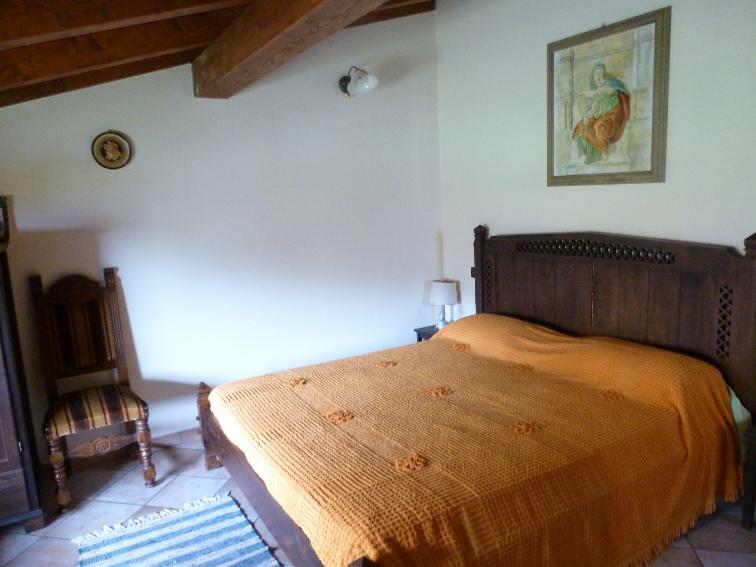 Renovated in 2006, still maintaining many character features.